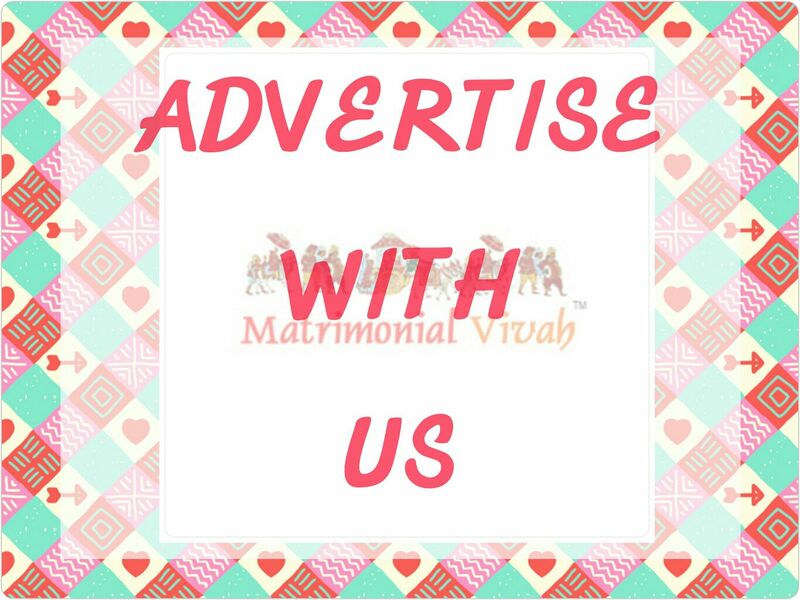 We here at Matrimonialvivah are providing personalized matrimonial services which enable us to give every possible attention to the needs and requirements of our clients. 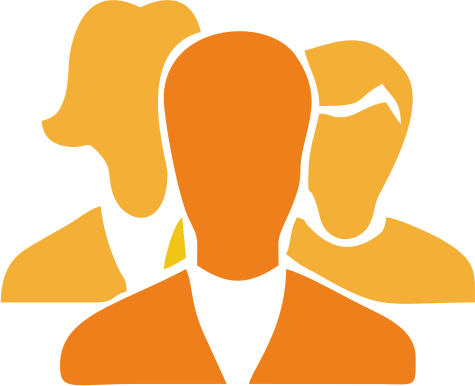 We have a database of those girls and boys only who contact us through the internet, calls or meet us in person and mostly came to us through references from our existing clients. We love to meet our clients in person especially with the Girl or boy in question as that makes our work easier as we get to know them personally and can understand their requirements for their life partner and that leads to more appropriate matches early responses, Successful meetings with other families genuine and accurate particulars and finalization of marriages at earliest. We focus primarily on the few main things while matchmaking Like Educational Backgrounds of girl and boy Also Family Statuses which is very important in today Life. Horoscope Matching is also provided who believes in it. Share your Bio-data and photograph with us for getting the perfect match for you or for your loved ones. 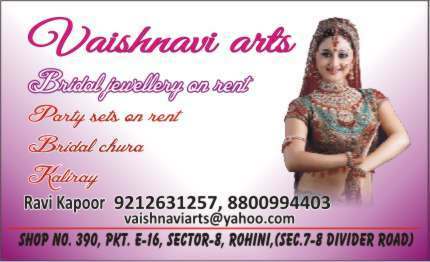 If looking for Ache Sache Rishtey your search ends here in Rohini, Delhi. Here is an instant and perfect solution for you. Matrimonialvivah is one of the Best Indian Matrimonial Service Provider. We have gained rapid popularity owing to our result oriented Services. Matrimonialvivah offers expert Indian Matchmaking Services since 1993. Director words: We cannot foretell who will marry whom: As two people may love each other very much but may end up not marrying each other, and two people who do not even know each other may marry each other in the end.